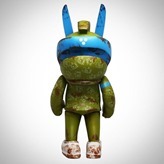 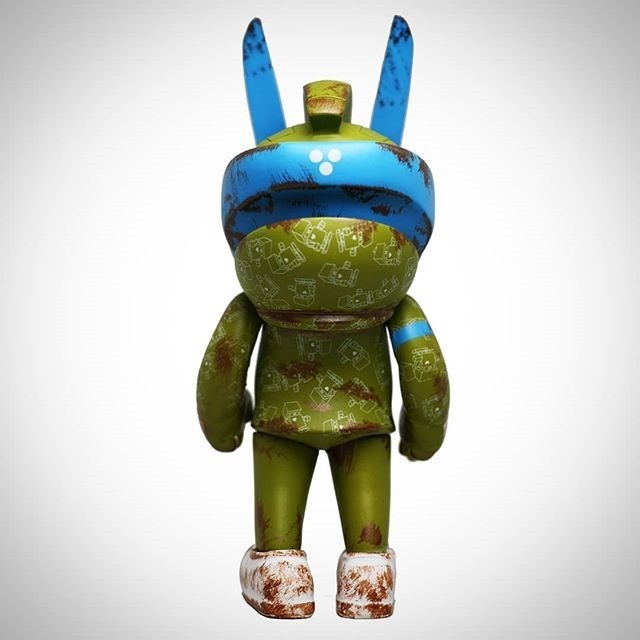 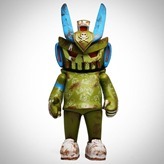 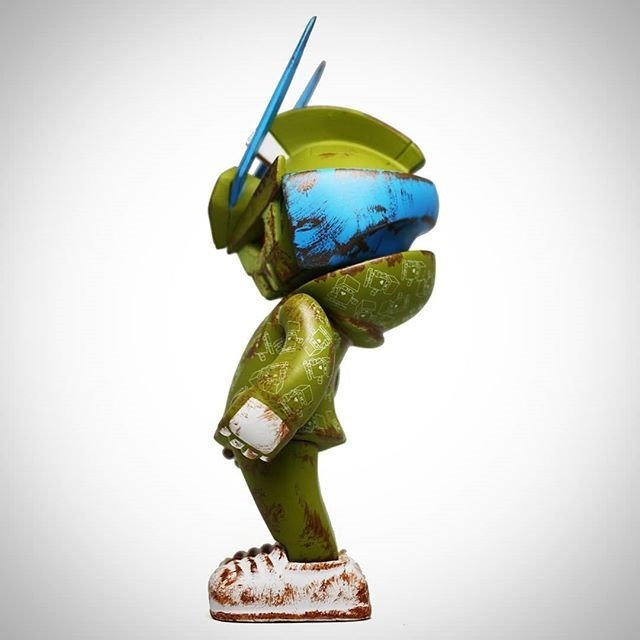 Martian Toys will release its HX-TEQ from HX Studio and QUICCS on Friday (2.8) at 9 AM PST from their webshop. First released in extremely limited preview quantities at the HX Studio/QUICCS show at Clutter Gallery last month, this special edition features HX's weathered/distressed style on the very popular TEQ63 from QUICCS. The all-over print style deco with the artist's logo is a nice touch.